The English Rose Silver Salver. Silver salvers available in 4 sizes, 100mm, 150mm, 200mm and 250mm high. 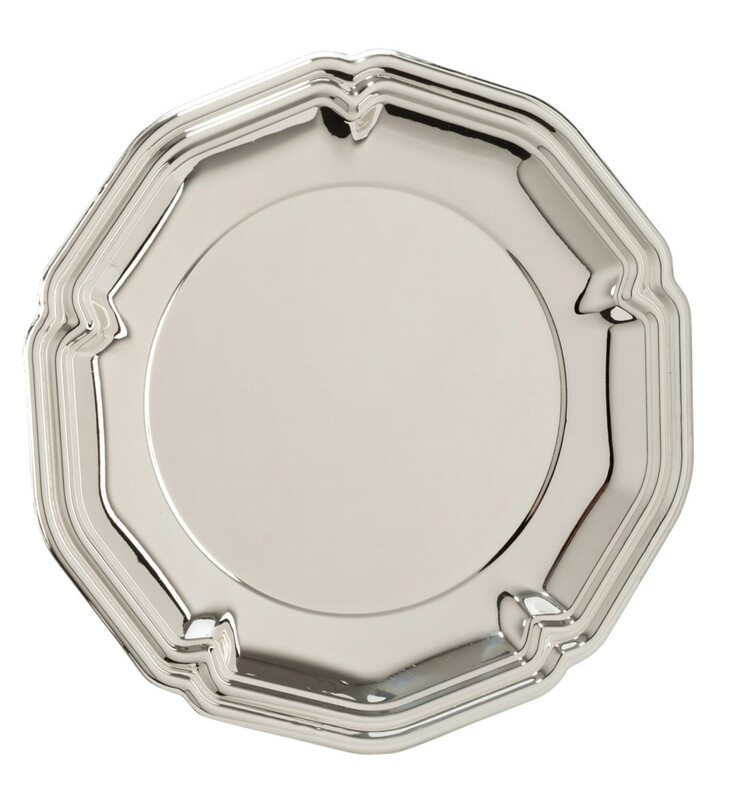 The salver can be engraved with your logo and/or text for all included in the price. 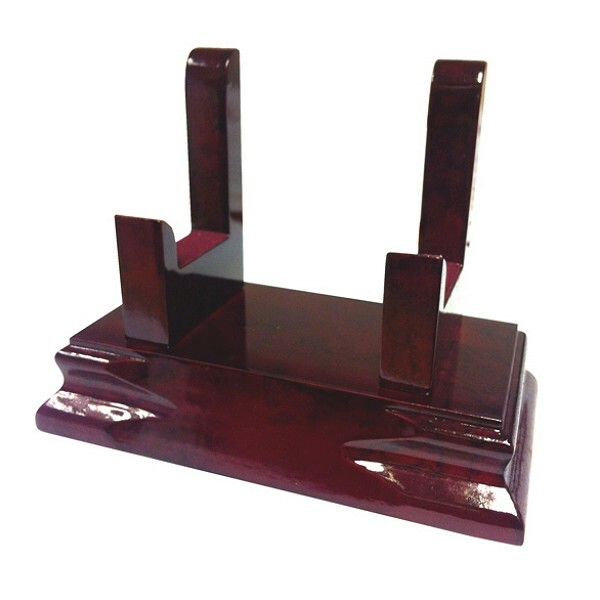 Optional standard plastic stands and wooden stands both available. 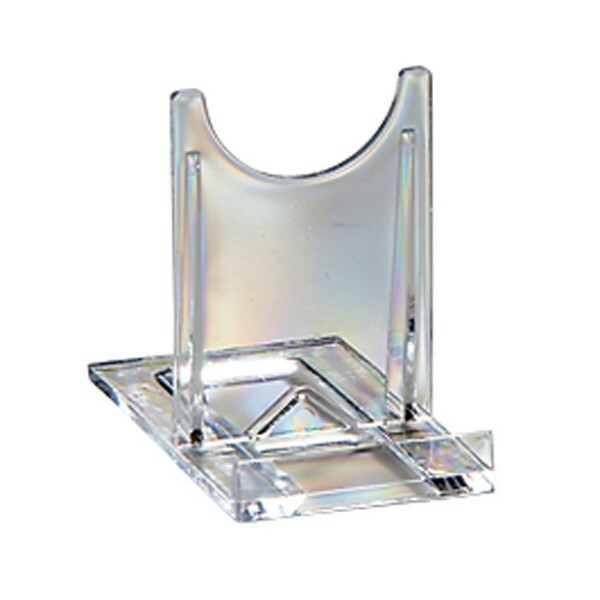 If you would prefer a salver box please search Salver Presentation Boxes within our shop and choose your size.